Tjep. 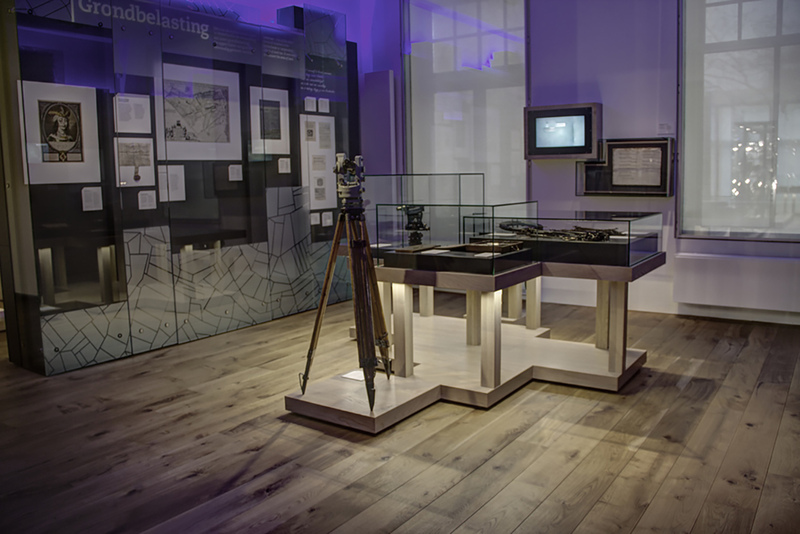 creates a new interactive permanent exhibition for the recently re-opened historical Belasting & Douane Museum in Rotterdam. 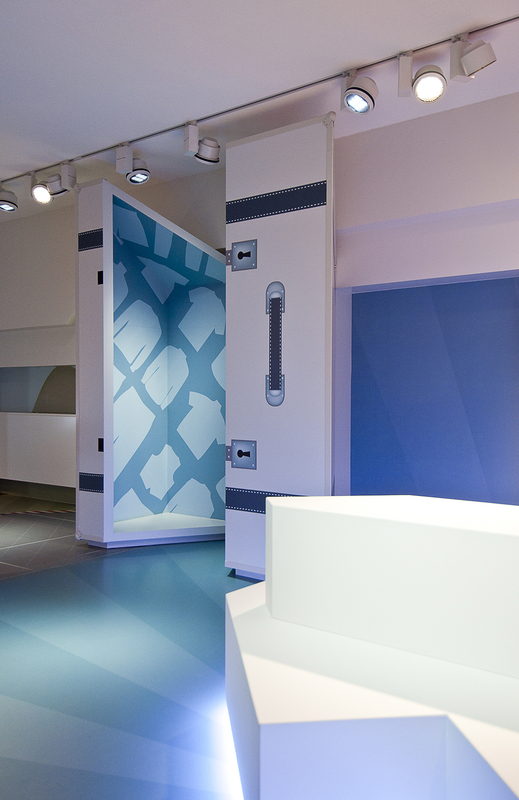 Charged with redeveloping the interior design, exhibition and visitor experience, Tjep. 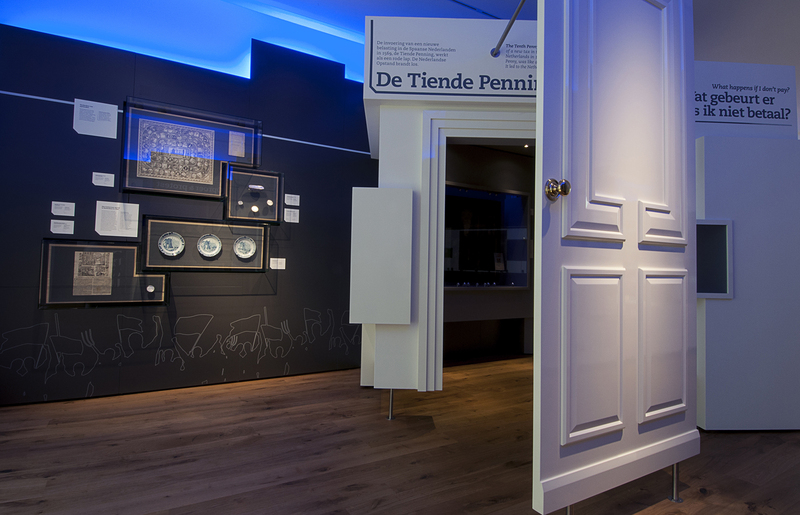 builds a rich interactive journey on the theme of trust and fairness, taking visitors on a historical tour of the Dutch tax system. 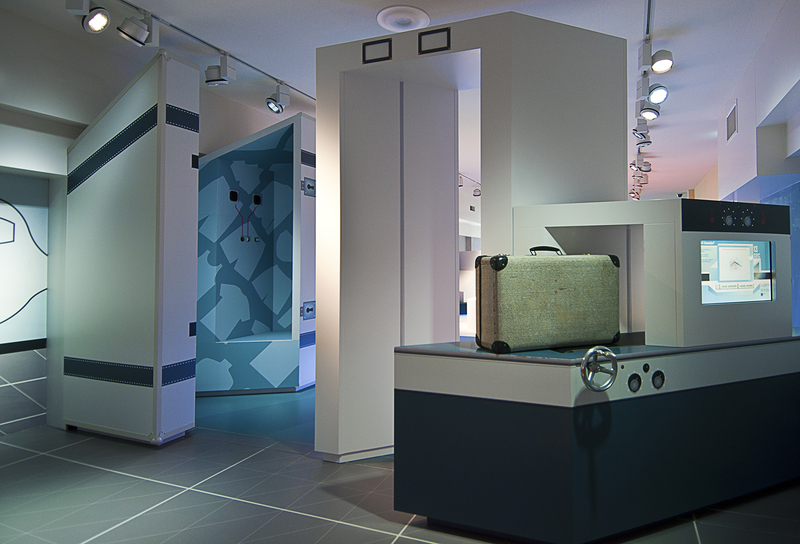 The novel visitor centric exhibition includes several unique Tjep. 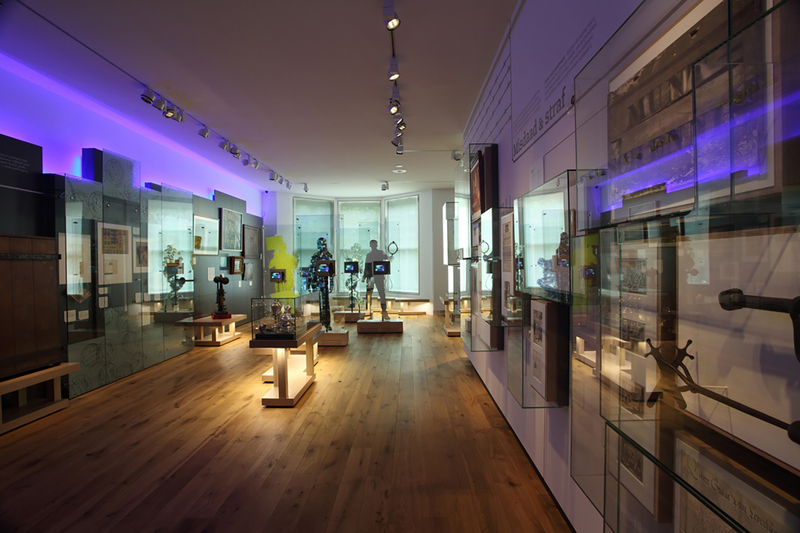 installations such as the Mechanical Tax Heart, Magic Ceiling, and Tenth Penny Theatre. 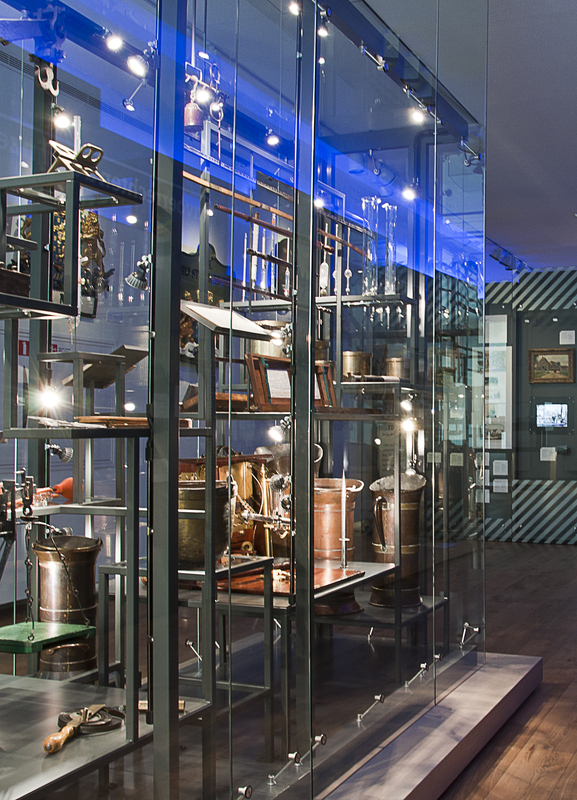 Unveiled in July 2012, the Belasting & Douane (Tax & Customs) Museum presented visitors with an exhaustively redeveloped interior space built around a new permanent exhibition designed by Tjep. Working with cultural narrative specialists Studio Louter, Tjep. developed a new visitor experience around the key questions of why, when, and to whom we pay taxes and how these funds are spent. 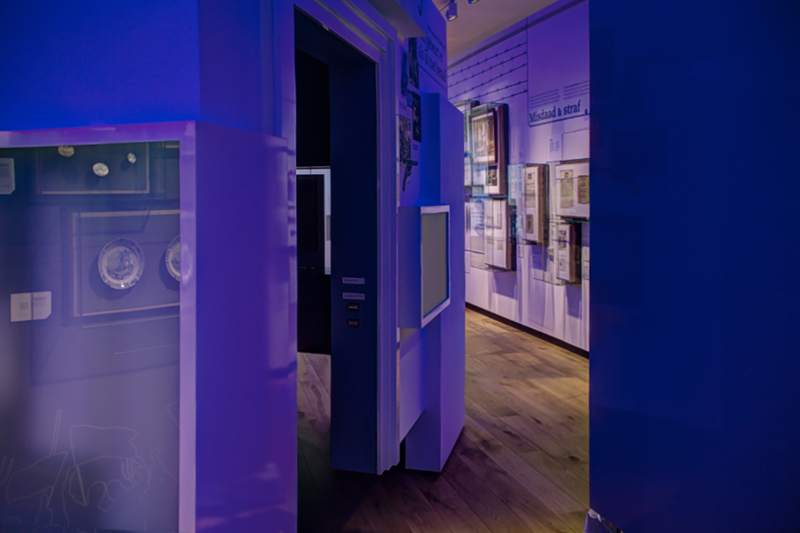 This new exhibition places the visitor, the taxpayer, at the center of a historical perspective; their contribution is actively sought after and their interactions enhance the experience for others. Several unique Tjep. installations form the highlights of the exhibit: the Listening Ear, Mechanical Tax Heart, Magic Ceiling, Tenth Penny Theatre (De Tiende Penning) and Customs Make Space (Douane Doe) for children. 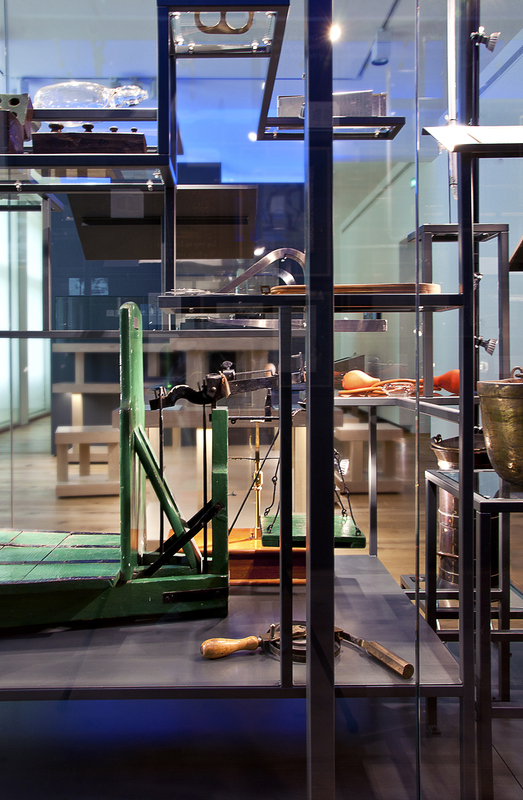 Turning convention on its head, museum visitors start their journey from the top floor. Created around a central storyline of trust and fairness, people begin with an opportunity to express their views. At the entrance is the Listening Ear, a giant moulded ear sprouting from the wall in Belasting Blue (the color of the Dutch tax envelopes), surrounded by stereotypical representations of the tax system in cartoons and caricatures dating back to the 1800’s. 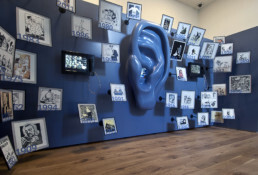 Speak your mind into the ear, where a video is recorded and played back for future visitors. “Overcoming people’s preconceptions about the tax system was a core consideration for us. 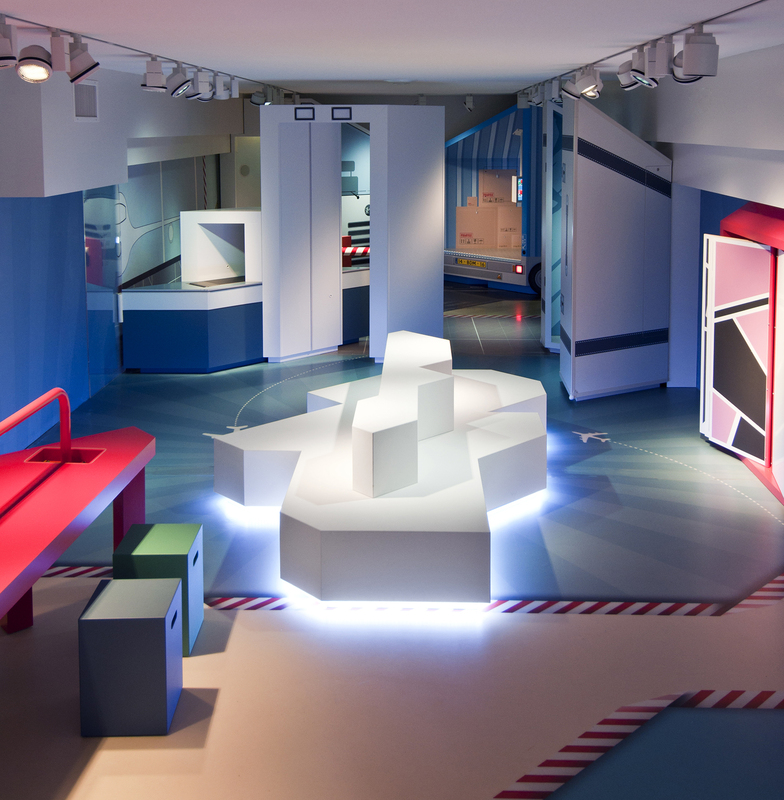 We wanted people to literally speak their mind and enter the exhibition open-minded and ready to explore.” Said Tjepper and senior project designer, Leonie Janssen. 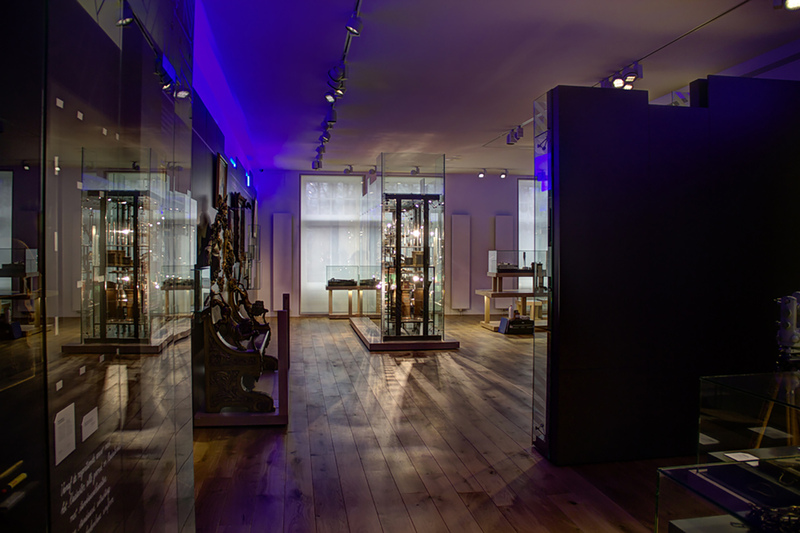 Visitors then come to one of the most outstanding pieces in the new exhibit, the Mechanical Tax Heart (Het Belasting Hart). 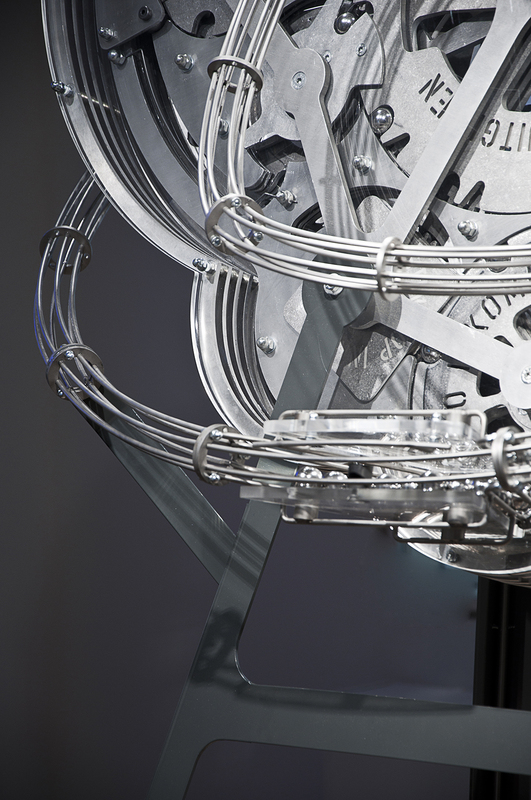 Leonie Janssen described the origins of this technical marvel, “We are very proud of this, it is a perpetual mechanical organism, representing how during the life of an average Dutch person their tax contributions fund our economy. 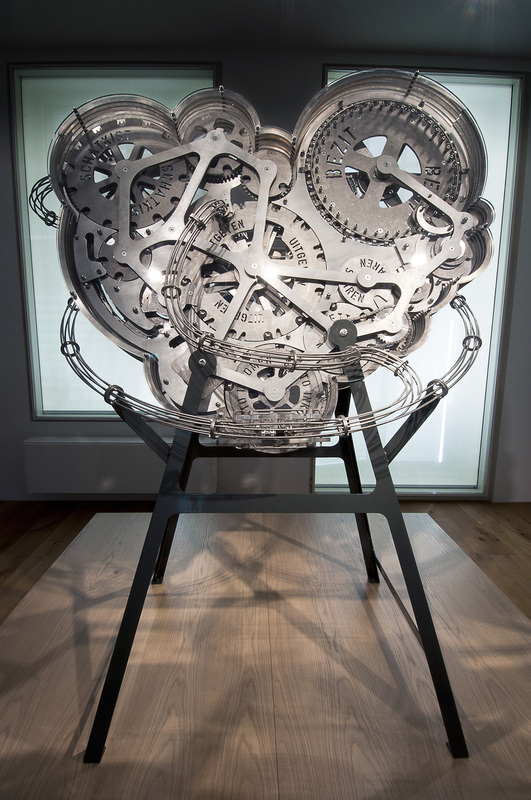 The ‘heart’ is a mathematically correct device that accurately simulates each tax.” Exploring complex matters through clockwork or mechanical constructs is representative of Tjep. Tjep. 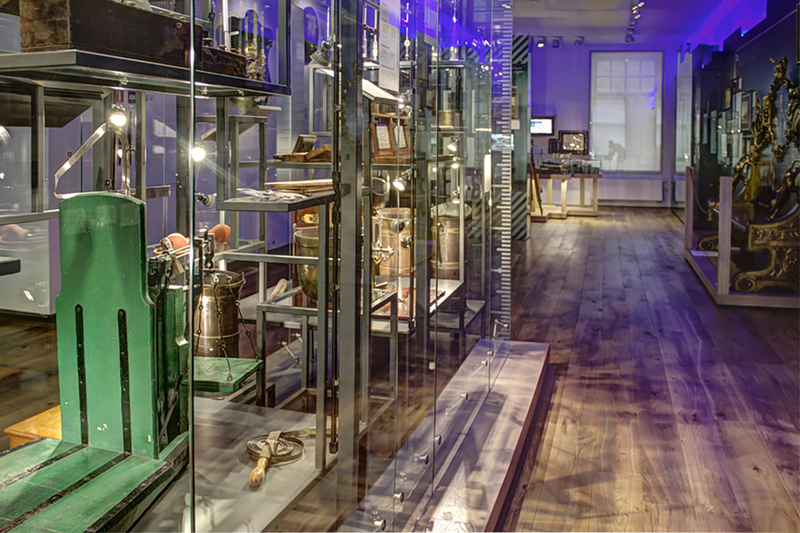 created two more impressive installations, the Magic Ceiling and the Tenth Penny Theatre. 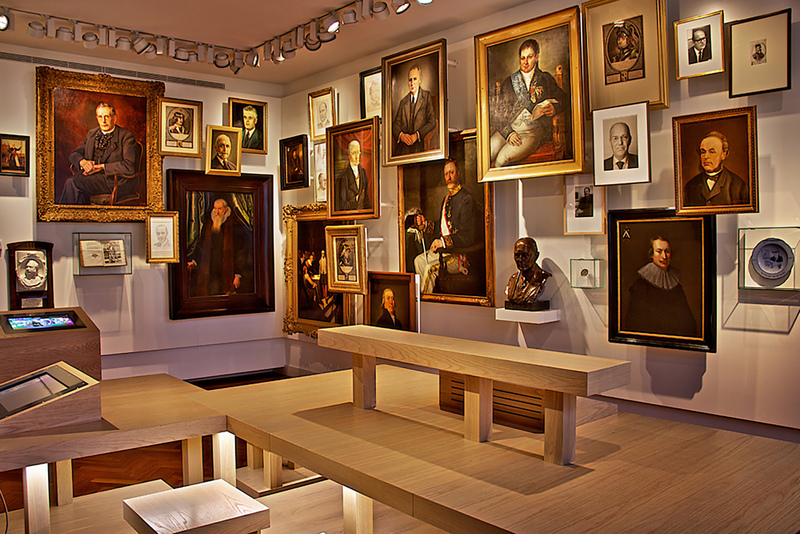 In almost religious meditation, the Magic Ceiling room is where taxpayers can have their image stored in the museum’s exhibit for perpetuity. 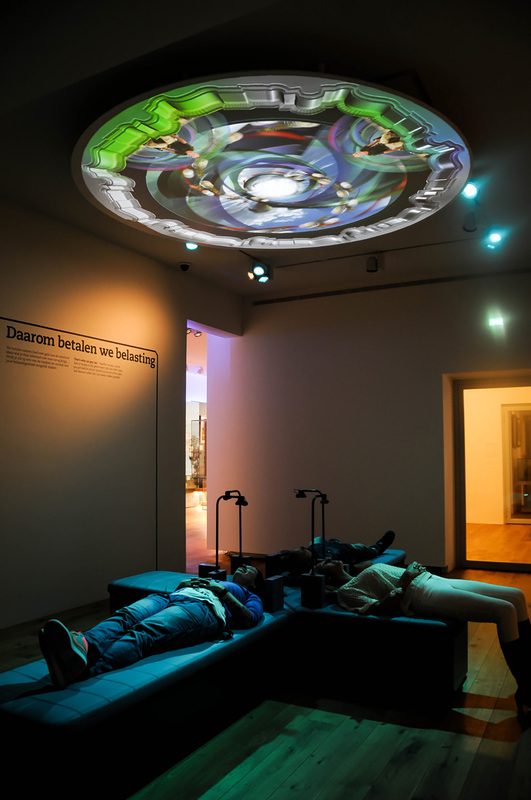 Lying down on a cross shaped bench, visitors have their face photographed and projected onto a ceiling mirror, ascending to a realm framed by angels. The Tenth Penny theatre is a cozy four person theatre where visitors are treated to a personal retelling of the introduction of the Tenth Penny rule. Inside this theatre, viewers experience a complete audio-visual experience. The theatre floats a few inches off the floor, so it doesn’t interrupt the aesthetic of the continuous expanse of oak wood floor of this grand mansion house. 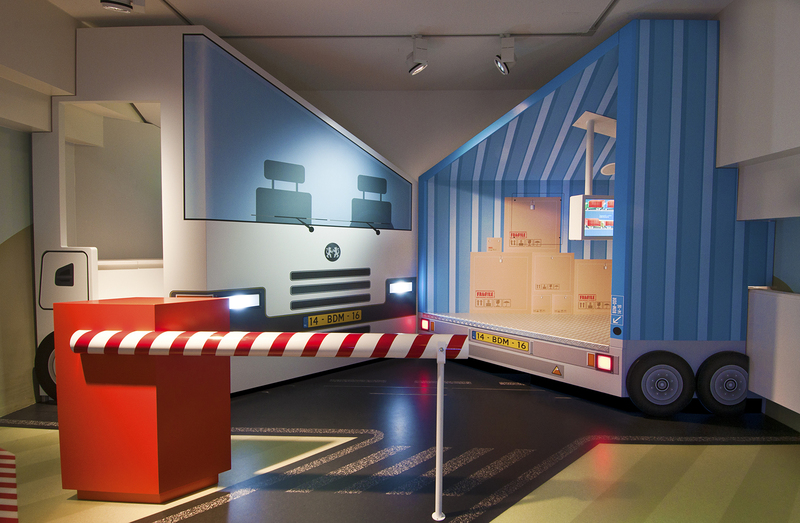 One of the final exhibits is dedicated to Tax Avoiders. Here Tjep. 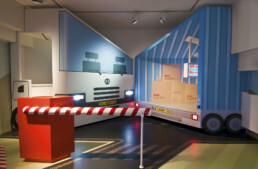 created displays representing five common types of tax avoider. 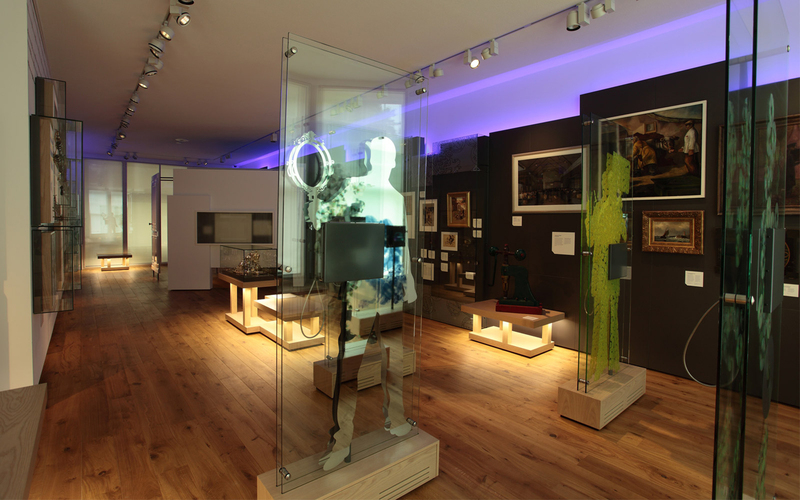 Each profile is visualised through a human silhouette made up of layers of glass and prints compressed together to create a 3D effect. 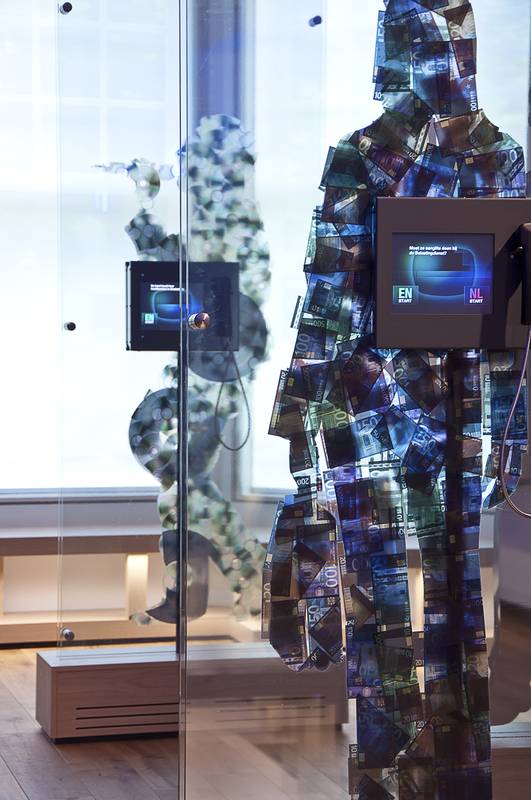 Embedded within these glass stands are interactive computer displays showing true life stories. One type, The Criminal, is represented via a silhouette of a business woman formed from layers of blackened Euro notes, literally expressing the Dutch idiom of zwartgeld (illegal, black money). 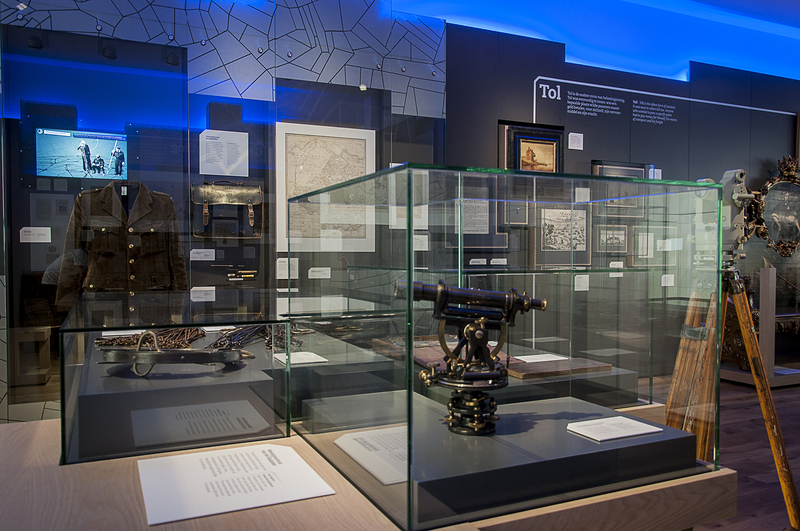 Throughout the exhibition, the unique Tjep. 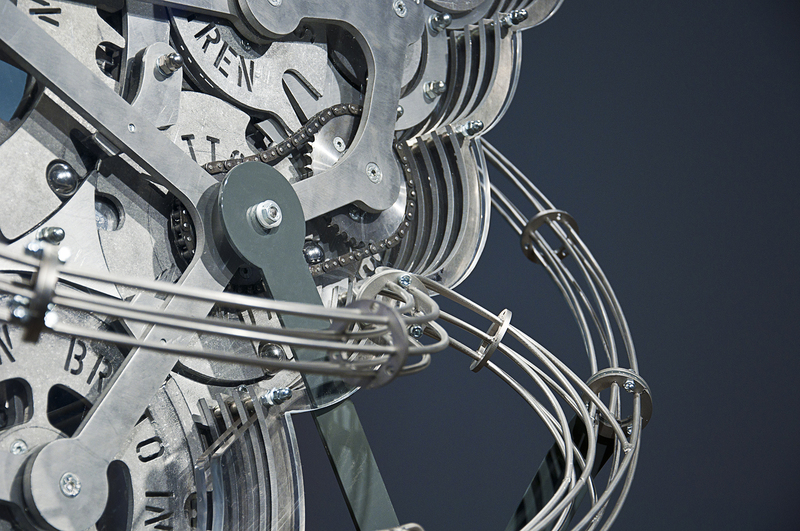 signature is clear, shining through in harmonising and connecting multiple layers of meaning and spatial experiences, right down to the smallest detail. 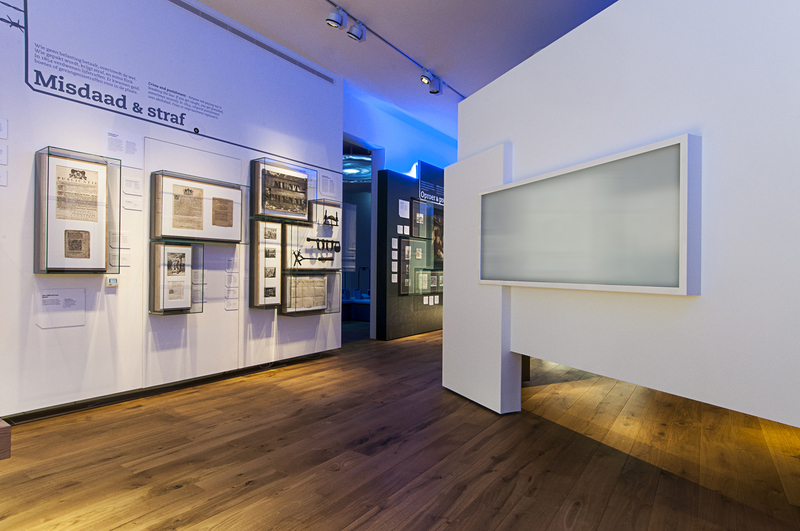 Close collaboration between Tjep., Studio Louter and the Museum helped achieve the vision of transforming the exhibition from a technical lecture into an impressive visitor experience centered on the people, the taxpayer, and having them leave with a feeling of trust and fairness. 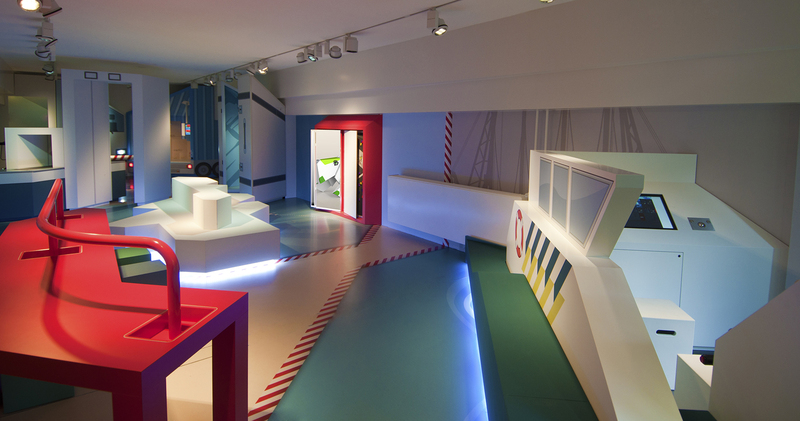 The Douane Do Space is the area of the Dutch Customs and Tax Museum focusing on children and education. 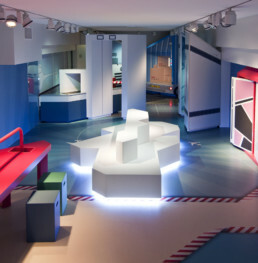 Everything in this space explains in a comprehensive and playful manner the phenomena of borders and customs to kids. 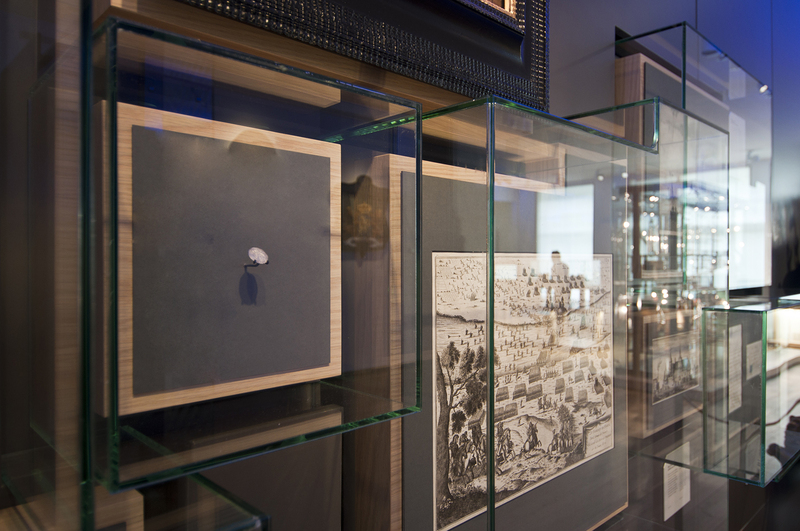 The space is devised three worlds: land, sea and sky with one overall theme: borders. 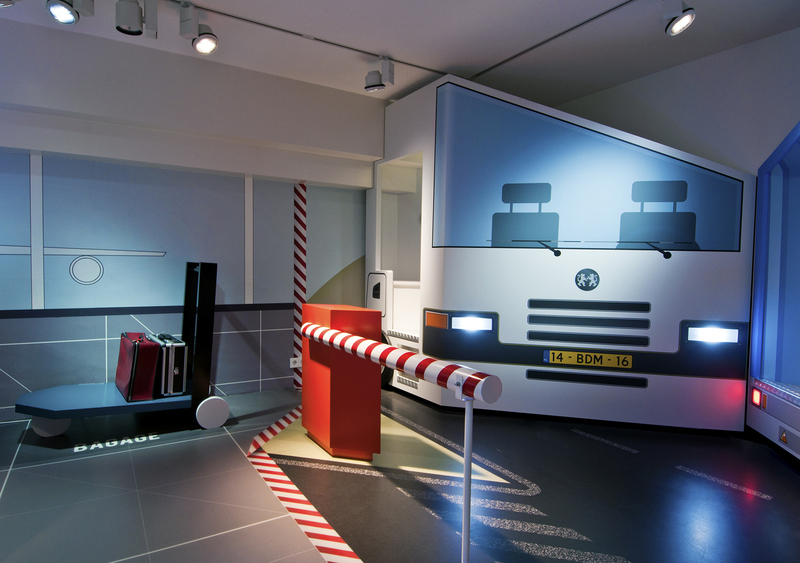 A few of the elements found in the space are: a truck with it’s loading space with integrated video games, a customs boat with a simulation game, an interactive scanning device to check luggage as found at the airport and last but not least the icon of the museum: Doerak the customs sniffing dog.